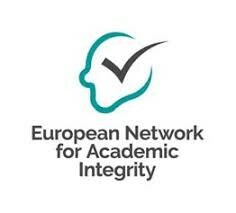 At the European Network for Academic Integrity’s Annual General Meeting (2018) University of Wollongong in Dubai won the bid to organise the 6th International Conference Plagiarism across Europe and Beyond 2020. Academic Integrity is the foundation on which all of academia stands. It is in schools, classrooms, in corridors and canteens that students, the future citizens of the world, gather an understanding of what is right and what is wrong, what is meant by integrity, being truthful, responsible, and respectful. It is here that they develop life skills of honesty and fairness and take them into the real world and as members of the greater community, practicing these skills in their everyday lives and at their work places. Ensuring and upholding integrity in education provides for a sustainable, constructive future, a platform that fosters, encourages and celebrates innovation and contributes to happy individuals, happy work places and a happy society. Dubai is one of the safest, vibrant, modern metropolitan city with a futuristic outlook that is progressive, smart and inclusive. It has positioned itself as an international hub for innovation and sustainability, not only welcoming the Fourth Industrial Revolution, but embracing it alongside being environmentally friendly and focusing on Happiness for all. 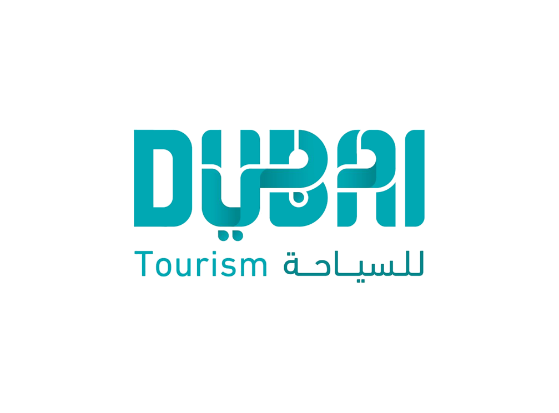 At the heart of Dubai’s passion is its perseverance to become a leader in tourism, economy, fashion and much more. The UAE strategic vision 2021 aims at establishing “first rate educational system” in the country (UAE Vision 2021, 2014). Key focus has also been given to Education under Expo2020’s Opportunity theme. As a result, UAE is widely recognised as an educational hub hosting various prestigious national and international universities, accredited by international certification bodies and the UAE Commission for Academic Accreditation, making the educational field in the UAE diverse and different. In order to create a truly world-class education system, it is critical to focus on academic integrity which is vital to assessment practices. With one international conference focusing on academic integrity, and a handful of research in the area focusing on local and regional studies, hosting the ENAI 2020 conference in Dubai will pave the way for dialogue among all stakeholders on the importance of and the need for more research in this area. This will benefit Dubai and the UAE tremendously, particularly its growing education sector, bringing to the forefront the need to focus on academic integrity as a vital foundation to academia. 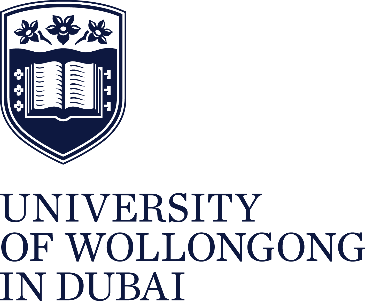 The University of Wollongong in Dubai (UOWD) is one of the UAE’s oldest and most prestigious universities. Established in 1993 by the University of Wollongong in Australia – currently ranked in the top 2% of universities in the world (QS World University Rankings 2019) – UOW in Dubai represents a pioneering Australian initiative in the Gulf region. With Passion and Exceptional Collaboration, through Integrity and Courage, UOWD has already positioned itself, not only in the country but in the region, as a leader in researching, collaborating and initiating conversation surrounding issues relating to academic dishonesty. With progressive, inclusive policy review, procedural innovations and evolutions, UOWD is constantly striving to achieve benchmarks in the industry in all areas of education, particularly making it a pioneer in leading the region in its academic integrity efforts, research and dissemination.